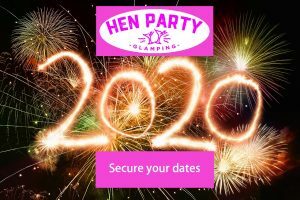 For the really well prepared Hen we have our current available dates here. 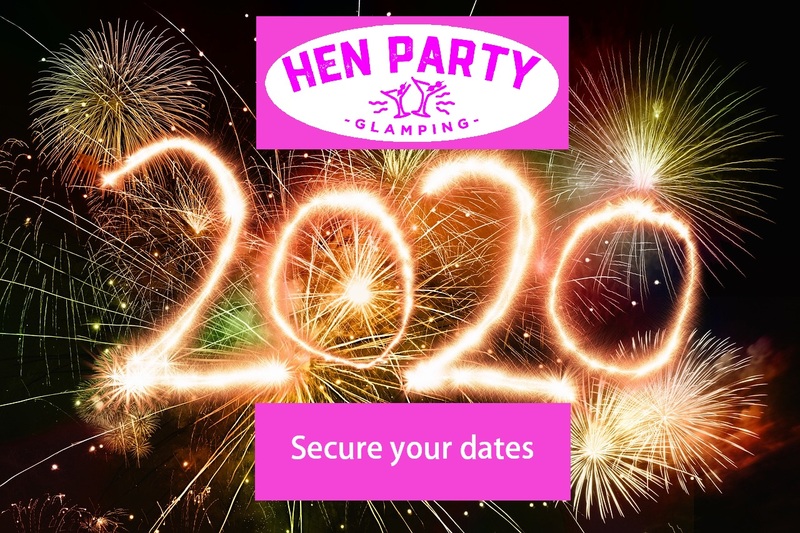 Pop the question then secure your Hen Party. 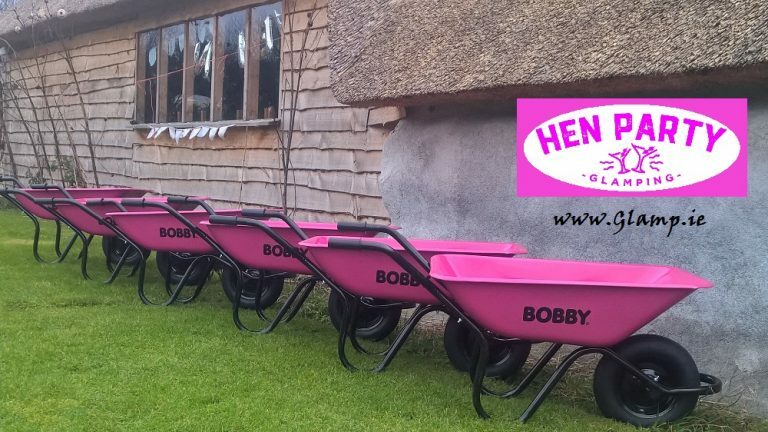 The Hen Party Glamping Packages have it all. We have it all planned for you so you can just arrive, relax, enjoy, eat, sleep then take away great memories. 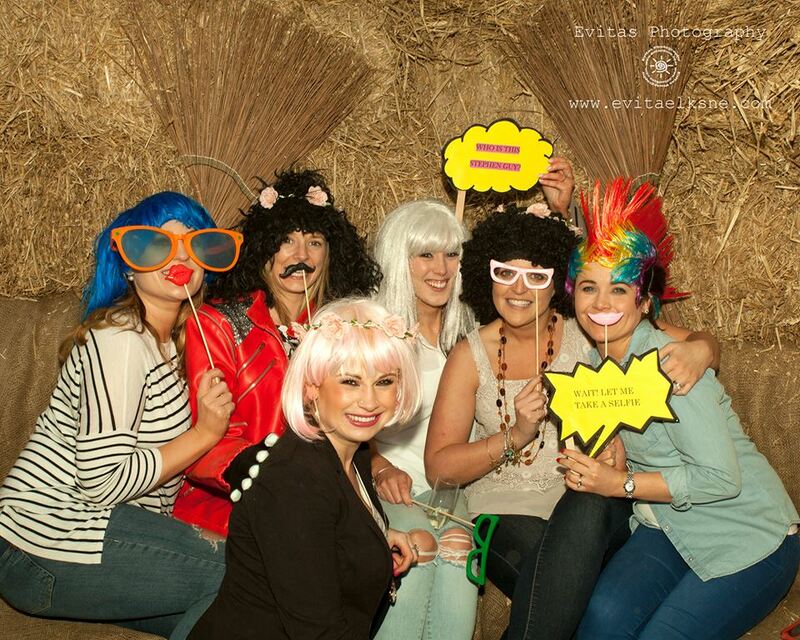 We have activities, food and a disco all rolled into one great package. Just add alcohol and the scene is set. 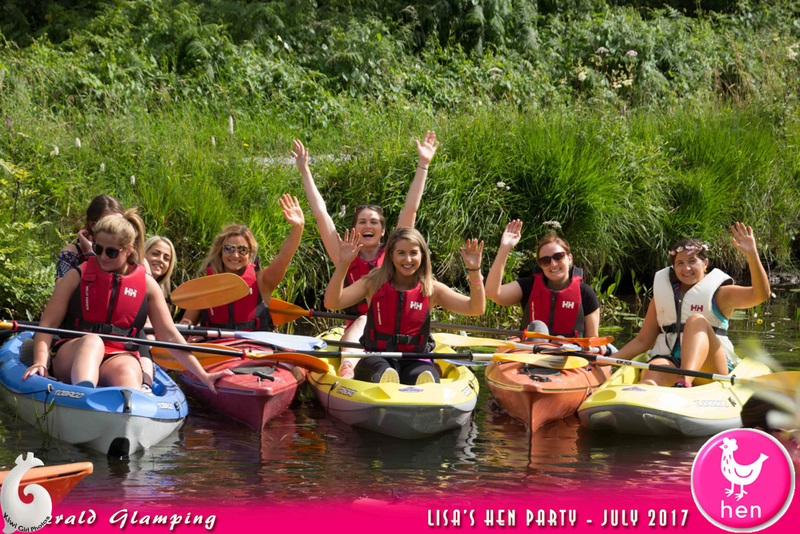 Read our reviews to discover the many happy Hens that have partied with Hen Party Glamping. We don’t spam, or share your email address. 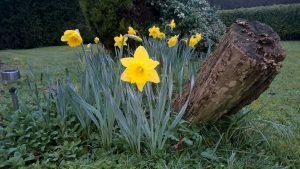 Four Seasons in One Day on the 3rd of March 2019. 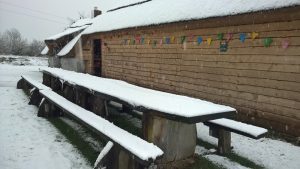 It ended up a magical day with a blanket of snow covering the landscape.